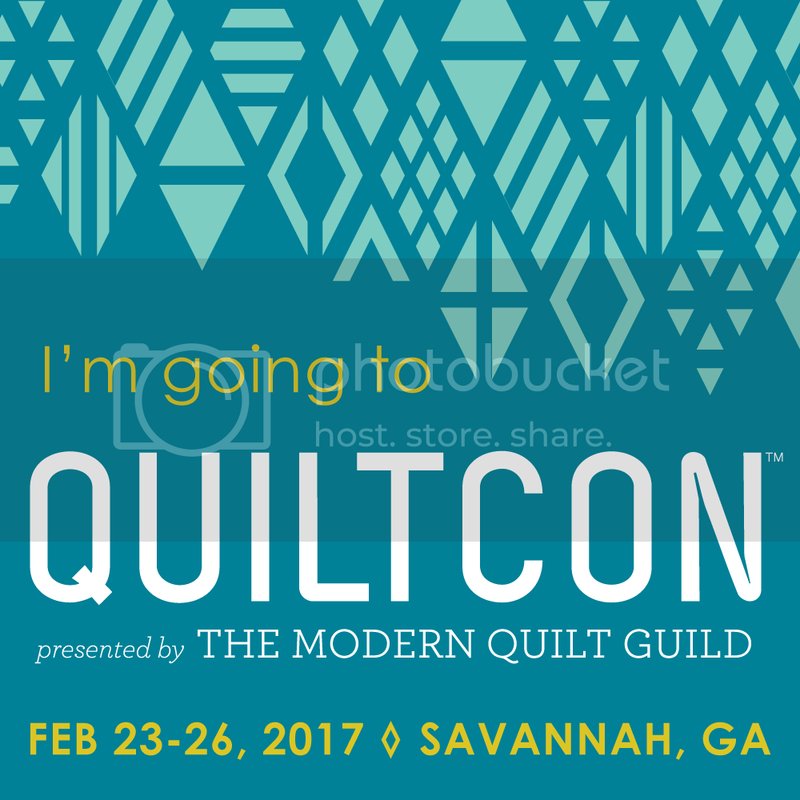 This online modern quilting community that we’re all a part of has so much to offer! Last week we talked all about Virtual Quilting Bees and this week, we’ll learn about other ways to join in! Swaps, challenges, and quilt alongs are all out there, waiting for you to participate in them and have some fun. Like to stretch yourself but don’t always have new ideas on how to do that? Join in challenges that people create. Last year The MQG organized Project Modern and had four structured challenges that modern quilters were able to take part in. The results were beautiful! Here’s an example of a quilt that was one of the winners of Challenge 4, The Find Your Own Voice Challenge. Or maybe you love getting something special in the mail? There are so many swaps to take part in. People are busy sewing each other up wonderful gifts all over the world. 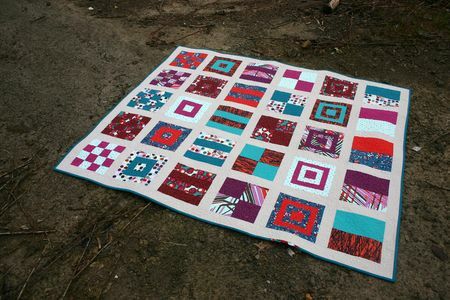 The Doll Quilt Swap is just one example of a reoccurring and successful swap. Or maybe you don’t enjoy deadlines, but you want to feel a sense of camaraderie with your sewing. A quilt along is just for you! You can join in whenever you want. All you have to do is make a specific quilt, along with other people! Flickr groups create conversation and community while everyone works away at their version of a pattern. There was a point in time when every Modern Quilt Guild probably saw a version of Elizabeth’s Mod Sampler at their show and tells. There were so many beautiful versions of it made! So we hope that this week’s featured quilts inspire you to jump in and participate in all there is out there in this active online modern quilting community! 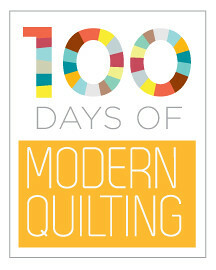 This entry was posted in 100 Days of Modern Quilting. Bookmark the permalink.